My Childcare Academy is more than just a daycare where you can drop off your children. It’s a place where your child can learn, grow, and discover who they are. Shana Ashby, Owner of My Childcare Academy, believes that the habits learned in a child’s earliest years set the precedence for their future habits. This belief has helped cultivate a strong positive association with organization, hygiene, study, homework, patience, empathy, friendships, and sharing. Health is one of our passions at My Childcare Academy! While your child is with us, they will be served nutritious snacks and meals. After snack time, school age children will participate in daily homework-time, tutoring and skill-development. Each age has a scheduled circle time each day where they participate in Kindergarten Readiness. Age 18 months+ will be given age-appropriate material to learn so that by the time they are five they are prepared to start their elementary career with confidence and excitement! Each day your child will have the opportunity to take a nap to ensure they are well-rested, cognitive, and energized for the rest of the day. 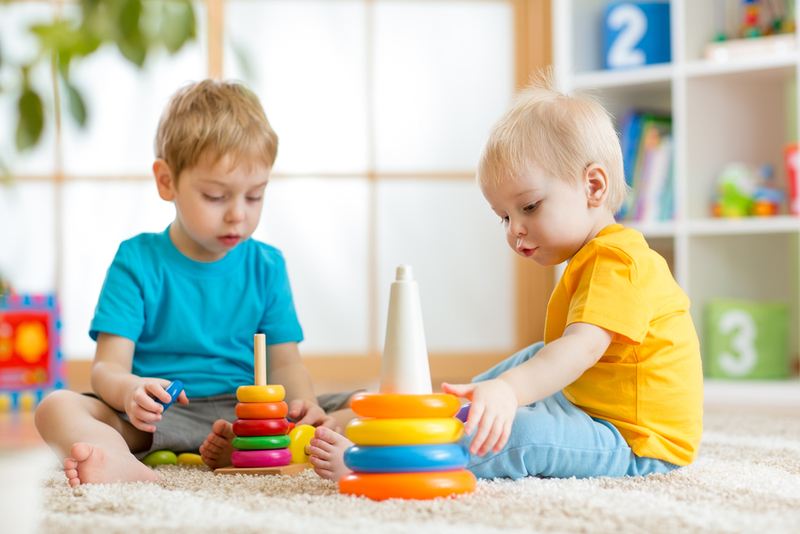 At My Childcare Academy, we create a fun, safe, and educational environment where your child will be excited to spend their day discovering, playing, creating, learning, and exploring! Our South Jordan facility has eleven childcare providers with at least three providers in the building at all times. This gives you the confidence in knowing that your child is in a safe environment where they are being given supervised attention. We also have two backup providers to ensure reliability if the primary providers need to take time off. At My Childcare Academy, we believe that an open relationship with the parents is important. We want to discuss achievements, silly moments, behavior issues, funky diapers, and attitude changes with you. We want the very best for you and your child! This open relationship helps us better understand what is going on at home—with things like potty training, traveling parents, etc. so we can really give the attention, understanding, and appropriate reaction to a child and their individual needs. We use the Brightwheel App to create this open relationship with our parents so they can see everything the kiddos are up to from what they ate, how long they slept, to goofy and adorable photo updates. There are two main aspects that set My Childcare Academy apart from other childcare providers; learning and relationships. Parents expect their children to be in a safe, caring, fun, and creative environment each day, but we have added learning to the mix. Children spend most of their day with us, which is why we believe in teaching them important values and lessons. We have the same expectations for the children in the daycare as we do for our own children: to treat the providers and other children with the same respect that they would want to be treated. Because of this standard, children have a wonderful relationship with each other as well as the providers and parents. With the supervision and guidance of our providers, we encourage children to collaborate and solve their problems together, when appropriate.